LISEGA has more than 35 years of experience in the nuclear field and supplies safety-related pipe supports for the latest generation of reactors. These safety-related components are mainly shock absorbers, as well as constant hangers and spring hangers. The safety of the installation is of utmost importance in the operation of nuclear power plants. The requirements for the products used in nuclear power plants are therefore particularly high, both in terms of their functionality and their durability. LISEGA is certified according to all industry-standard regulations and provides the customer with comprehensive documentation of the entire manufacturing process – from the materials used up to the final tests. The Leningrad Nuclear Power Plant is located in the town of Sosnovy Bor in Russia´s Leningrad County near St. Petersburg. It consists of four nuclear reactors. Two of these reactors of type VVER-1200 are under construction. Complete pipe support package consisting of hydraulic shock absorbers, spring hangers and accessories. The Sanmen Nuclear Power Station (NPS) is located in Sanmen County, Zhejiang Province in China. 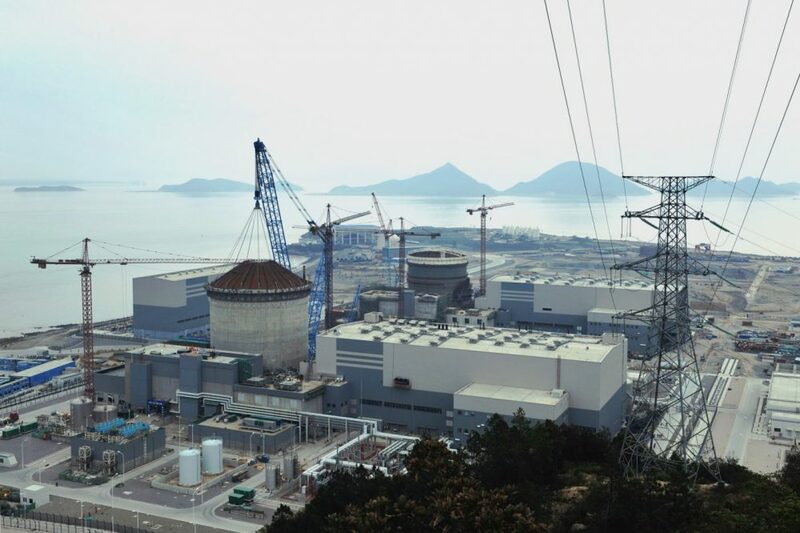 The Sanmen NPS is the first implementation of the AP1000 pressurised water reactor (PWR) that was developed by the Westinghouse Electric Company. Sanmen NPS units 1 and 2 have a capacity of 2 x 1,100 megawatts and are planned to go operational in 2016. Complete pipe support package including hydraulic shock absorbers, constant hangers, spring hangers and accessories. 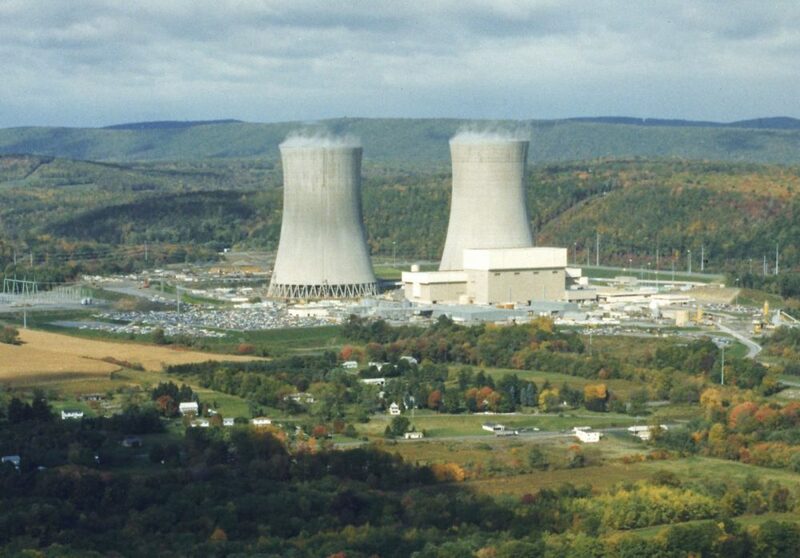 PPL Susquehanna is a nuclear power plant with two boiling water reactors with a combined capacity of 2,600 megawatts that has been operating since 1983. 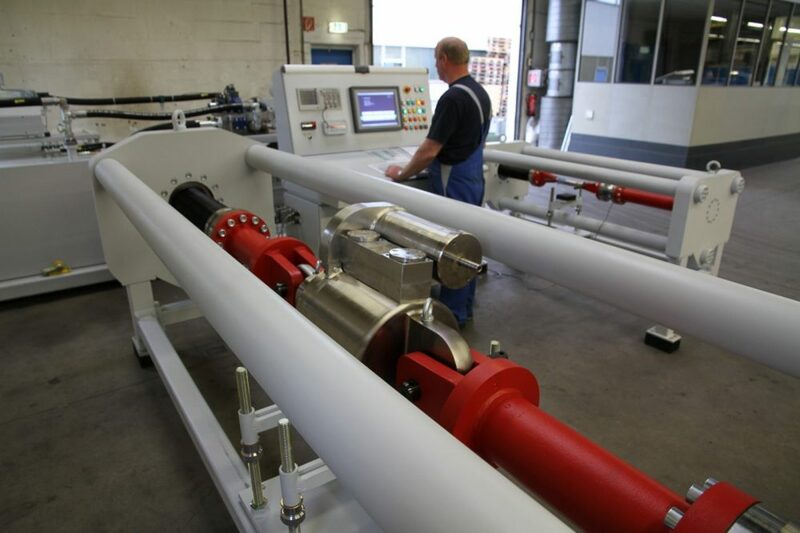 LISEGA supplied replacement hydraulic shock absorbers that help facilitate safe operation of the plant.